A genetic link between motor neuron disease and schizophrenia has been identified, in a study led by Trinity College Dublin researchers. The new discovery shows the two conditions share a genetic origin and a biological link and will have implications into how the two diseases will be classified in future. The study examined 13,000 cases of people with MND and 30,000 people who suffer from schizophrenia. McLaughlin added that “this study demonstrates the power of genetics in understanding the causes of diseases. Studies in the past have shown that somebody who is suffering from MND has a better chance of having a family member with schizophrenia or even die due to suicide. Previous research had also revealed that schizophrenia can be linked to bipolar affective disorder and even autism however this is the first time that MND has been directly linked to any psychiatric condition. 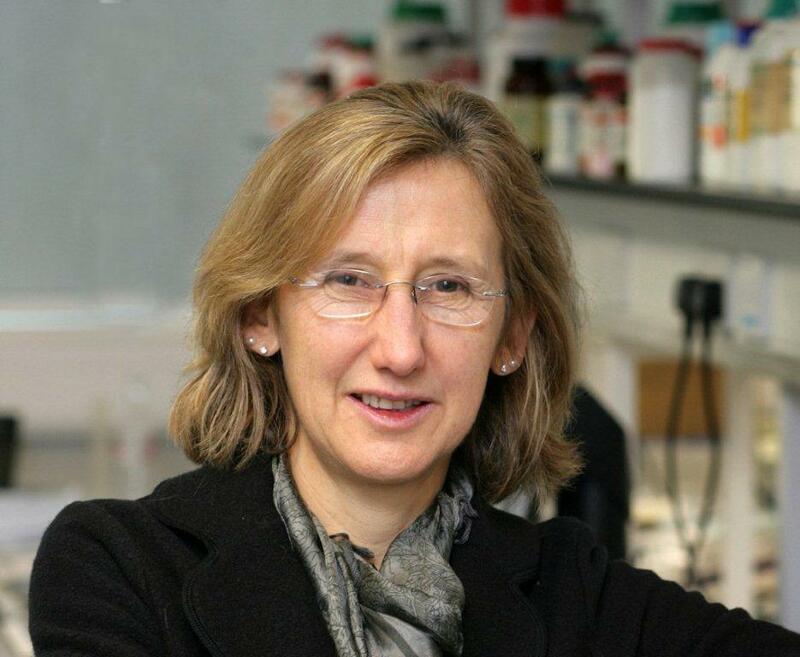 Senior author of the study was Orla Hardiman, Professor of Neurology at Trinity and Consultant Neurologist at the National Neuroscience Centre. In a press release Hardiman stated “this research brings up is that the divide between psychiatry and neurology is a false one. “So instead of thinking of ALS/MND as a degeneration of one cell at a time, and looking for a ‘magic bullet’ treatment that works, we should think about ALS/MND in the same way we think about schizophrenia” said Hardiman.